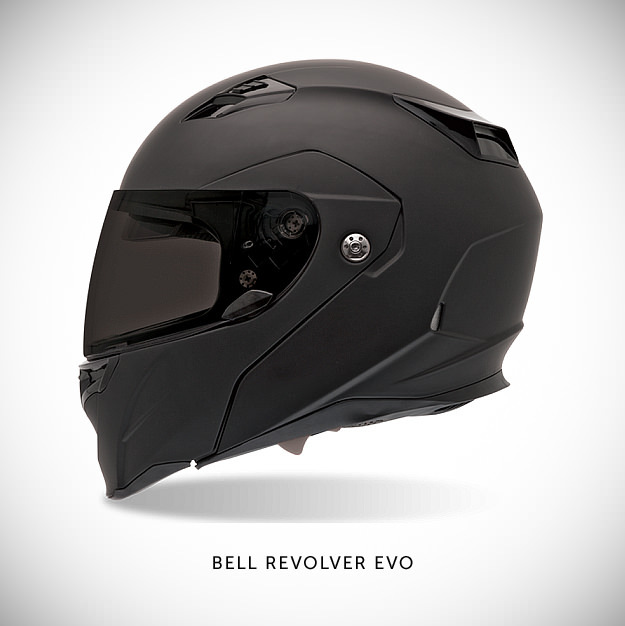 If you ride a motorcycle, you’ll know there’s discord between full-face and open-face advocates. 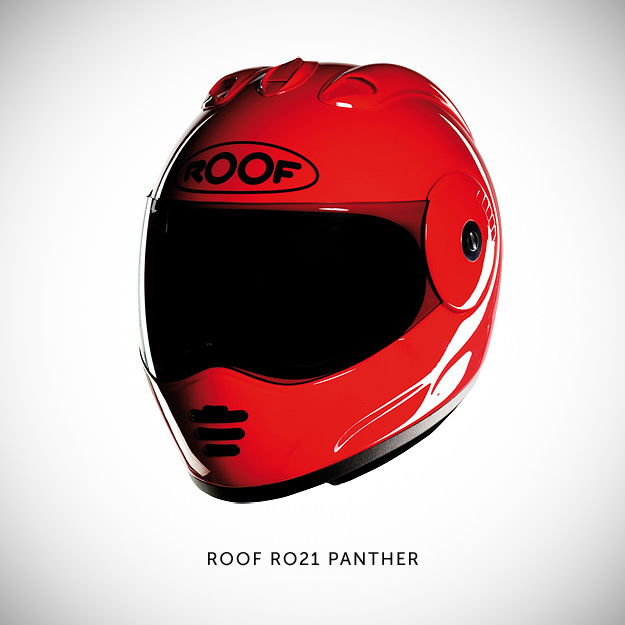 Proponents of full-face lids disavow anything that doesn’t provide complete protection, and often quote studies like the 1981 Hurt Report—which suggested that 34% of motorcycle accidents involve an impact in the chin, mouth or nose area. The open-facers fire back with gusto. 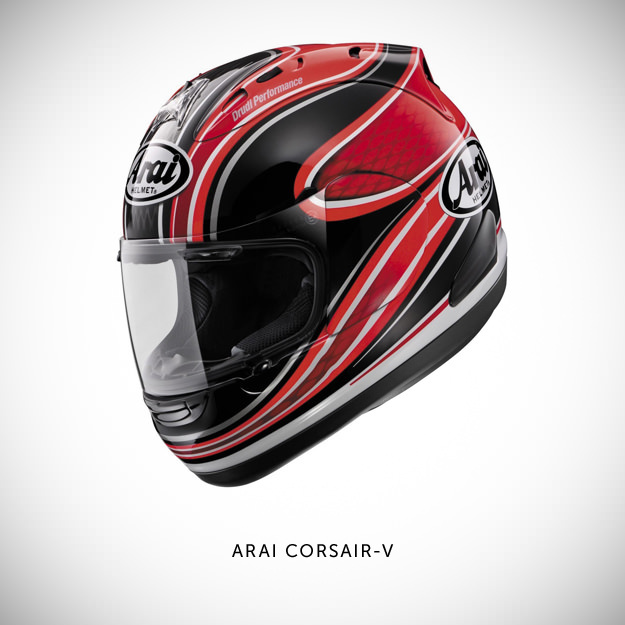 Motorcycle riding is dangerous and, to a degree, that risk needs to be accepted by the rider. Who should be free to wear whatever gear he or she wants, as long as they understand the potential for injury. 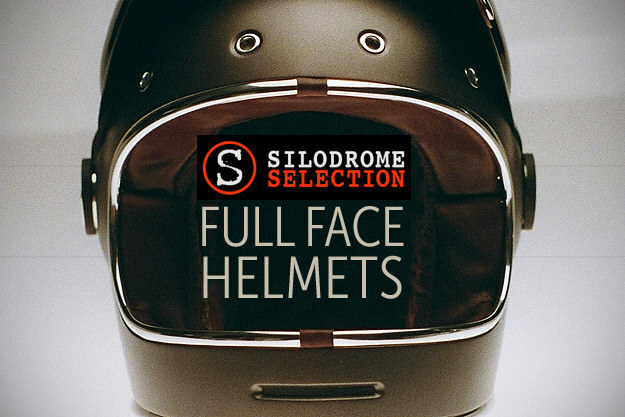 This selection of eight full-face motorcycle helmets represents the collection I’d like if I had the necessary space. Not to mention the ability to convince the Mrs that helmets make far better living room decorations than a three-years-old’s finger paintings. Or those crystal Swarovski animals with the creepy little eyeballs. 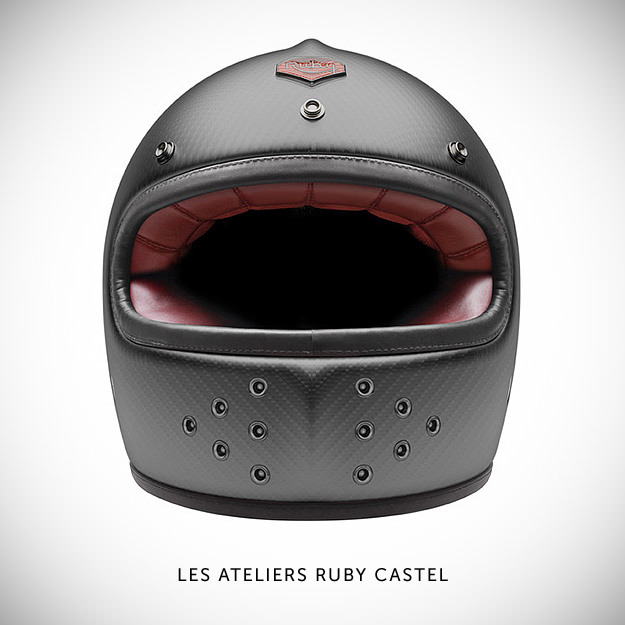 Les Ateliers Ruby Castel The €930 Castel is the French company’s first foray into the world of full-face protection. 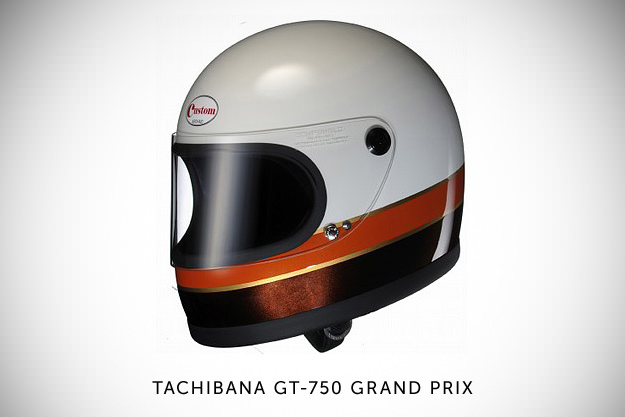 The design seems to split opinion, with a minority hating it and most people wanting to sell an organ to buy one. Each Castel has a carbon fibre shell, a Nappa lamb leather interior and front mounted vents—and can also be customized with a series of OEM visors. 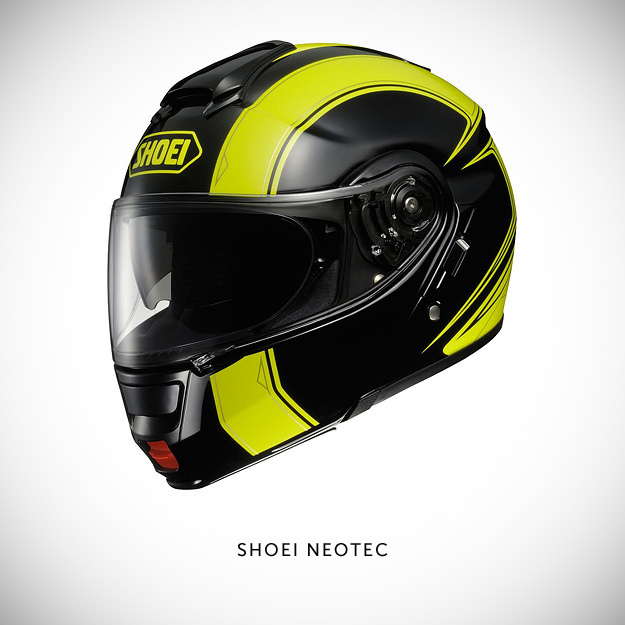 You can choose between yellow, black, grey and white—though there isn’t yet a fire-engine red option. Which I really think Ruby should add. 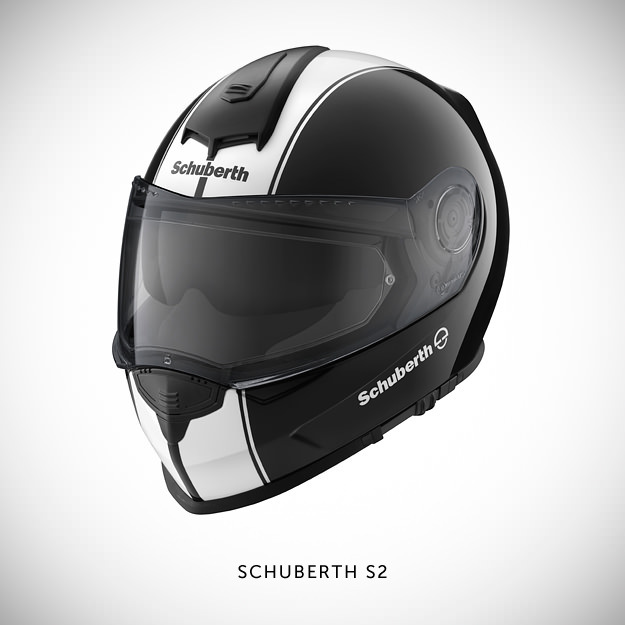 Check out our other gear guides, covering classic motorcycle boots, the best motorcycle jackets and reinforced motorcycle jeans.